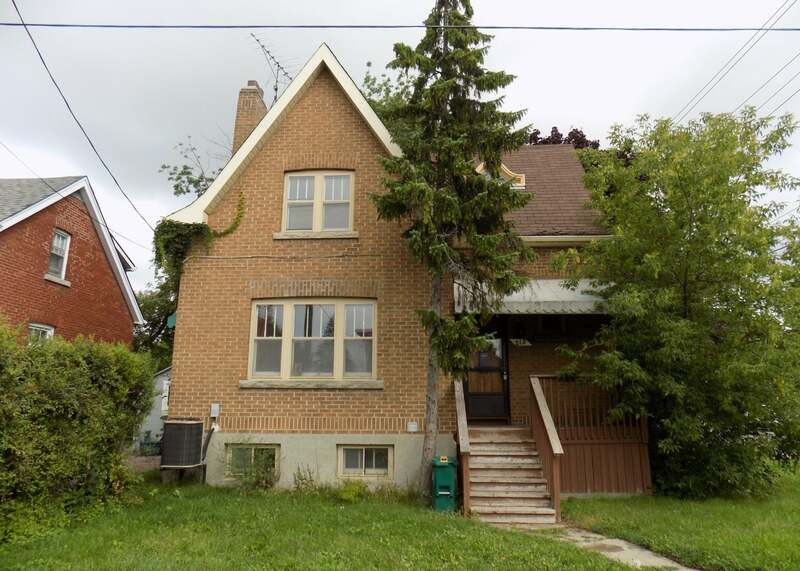 2 bedroom, 1.5 storey brick home w/attached 1 car garage! Great location within walking distance to schools and parks. Featuring hardwood and tile flooring throughout main and second floor, spacious bright living room, formal dining room and large kitchen with appliances included. Upstairs offers 2 large bedroom and 4-piece bath. Lower level finished with rec room and 4-piece bath. Forced air gas furnace, central air and more! Ideally located close to Queens, KGH and downtown. Call to arrange a private viewing, available immediately.